Spa Week, announces its Fall Spa Week Event from October 17th-23rd. 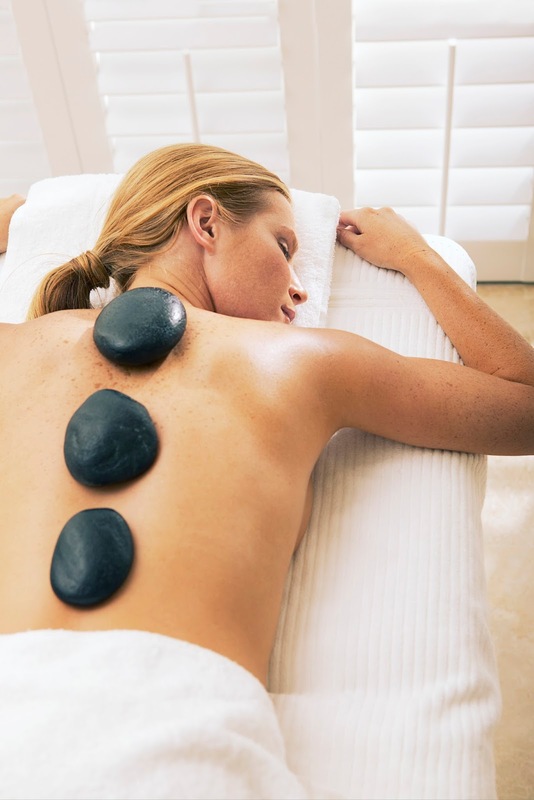 Spa Week is back and hundreds of spa, wellness and fitness facilities nationwide will be offering premium full-service treatments at a major discount of $50 each (normally $100-$500). Since its inception in 2004, Spa Week has continued to revolutionize the industry with the success of its biannual Spring and Fall events with signature $50 spa services, life-changing promotions and a robust gift card program. Spa Week continues its dedication of delivering the best in health and wellness year round with its Spa & Wellness Gift Card, the premier spa gift card of choice by consumers. 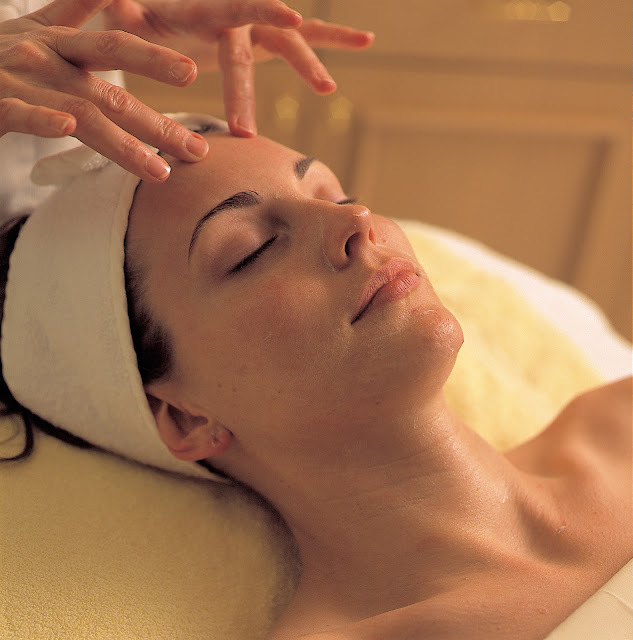 $50 Spa Week Treatments available nationwide from October 17th-23rd. In order to receive exclusive information on participating spa and wellness locations and their $50 services, spa-goers should register on www.spaweek.com as early as possible. Visitors to www.spaweek.com also have the opportunity to spread the “Gift of Wellness” by conveniently purchasing the Spa & Wellness Gift Card by Spa Week Accepted at over 8,000 spas and wellness locations across North America, Spa & Wellness Gift Card. may be used during Spa Week or any time of the year without expiration. During Spa Week, I have tried different facials and massages at Spas that I couldn't really afford at full price. Treat yourself or someone you know who deserves some little Me-time. The treatments offered during Spa Week, usually gets booked fast so try to book yours now or ASAP. *Photos and information used on this post were provided for Press Release. All opinions stated on this post are 100% mine. Please see the Disclosure Policy tab for full information.